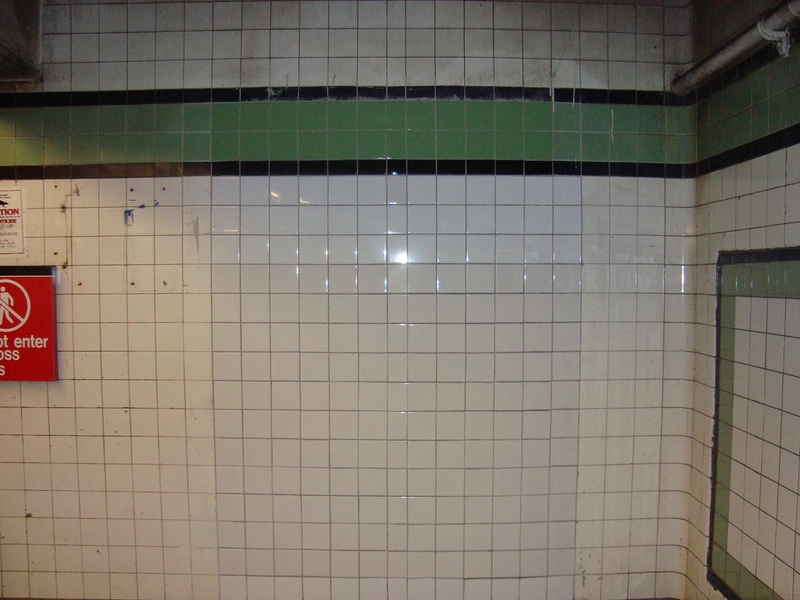 Broadway is a station that was built to bracket a transfer between proposed lines from Manhattan (under Worth Street and Houston Street) and some from points east of the station. As such, it is much more spacious than it appears today. 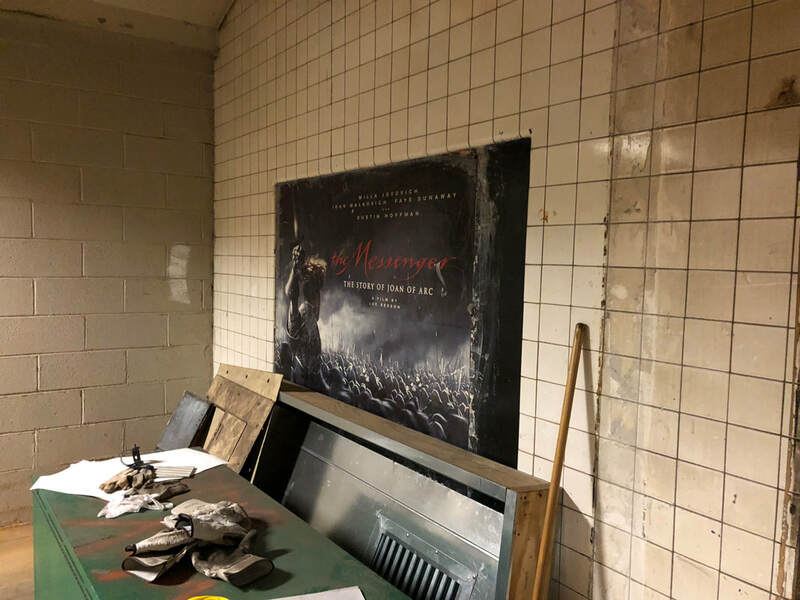 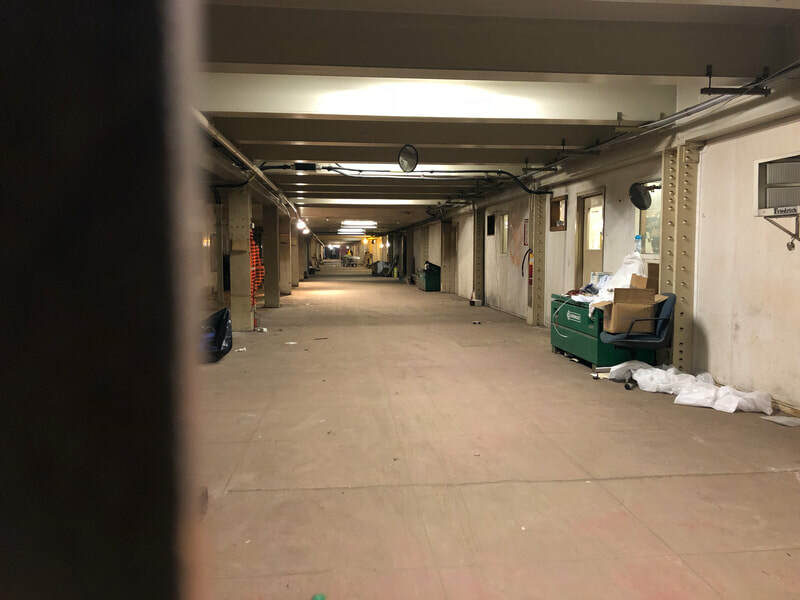 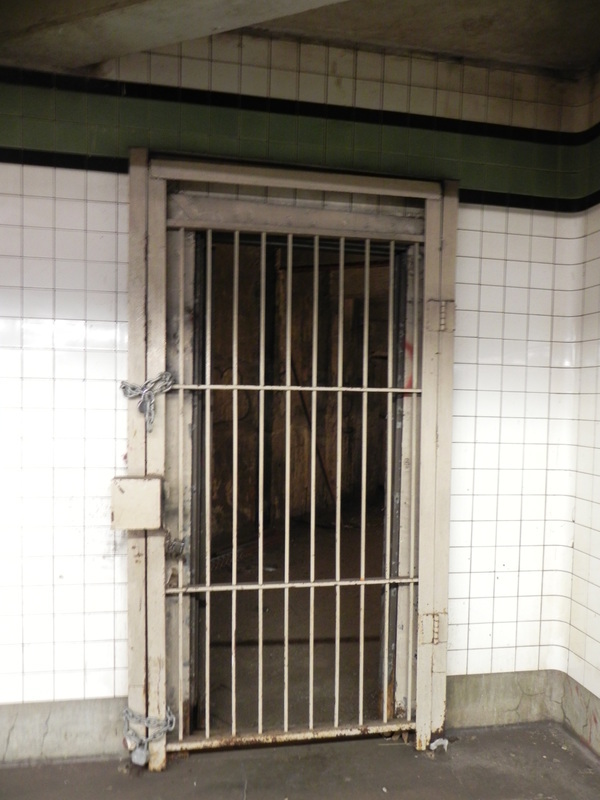 Most of the Broadway station's actual mezzanine has been shuttered. 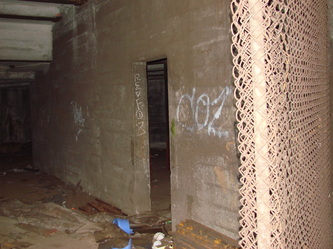 It had an exit that led to the northwestern corner of Johnson Avenue and Union Avenue. 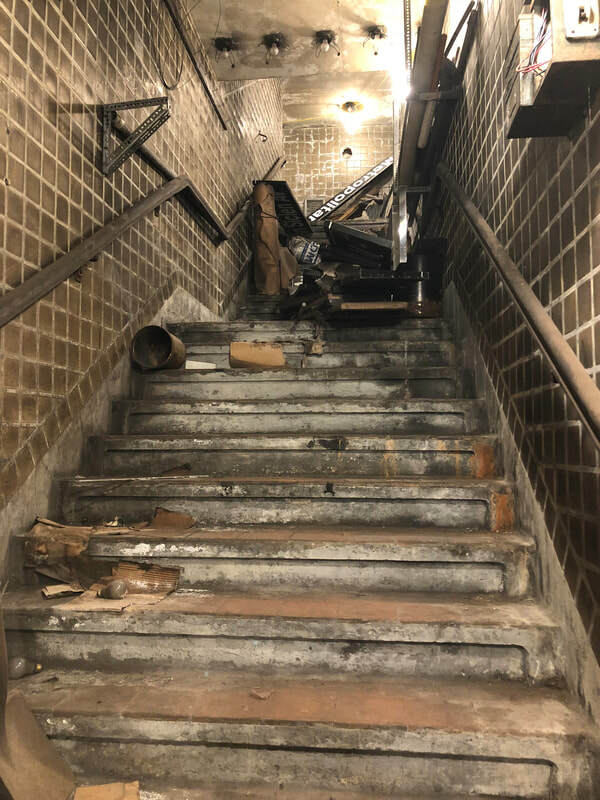 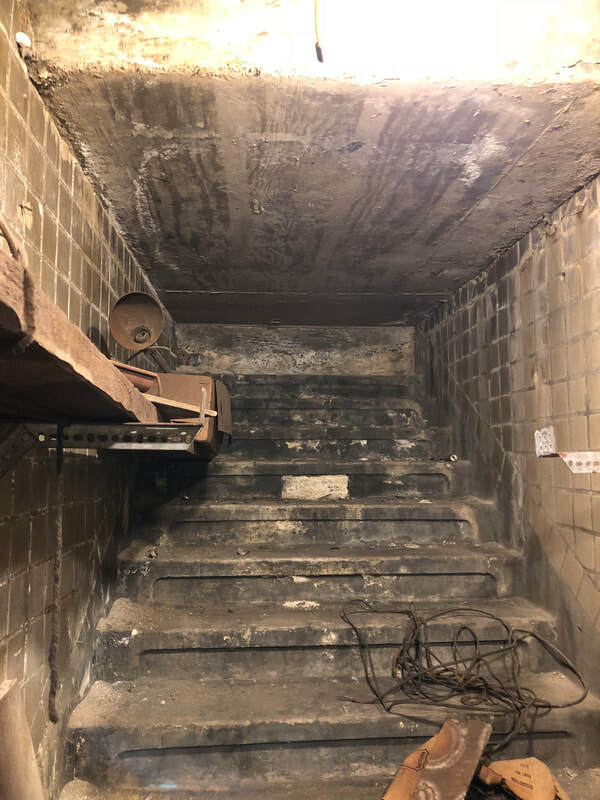 Further up was a staircase to a small upper level landing, which had exits to all corners of South 5th Street and Montrose Avenue and Union Avenue, except the southwestern one. 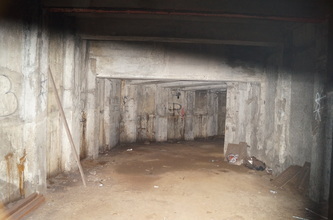 The station further featured a whole unfinished station to bracket for the proposed but unbuilt subway lines. 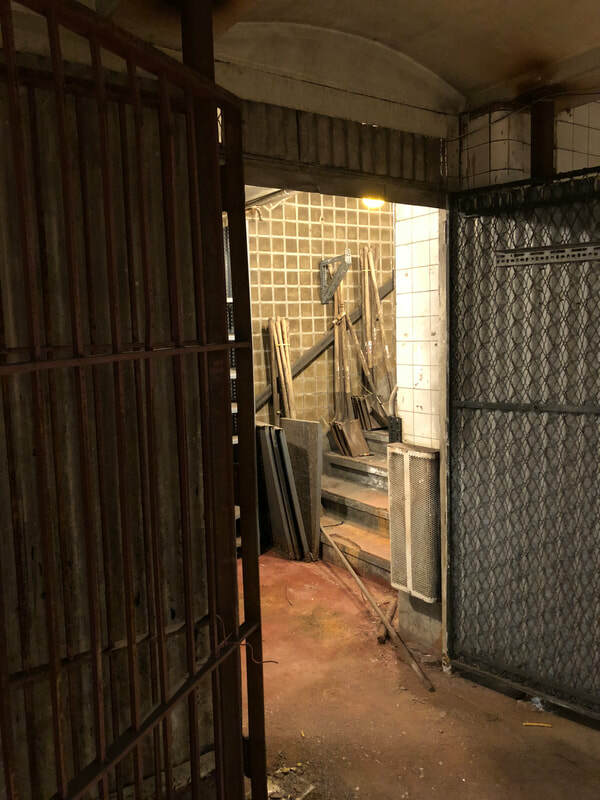 The unfinished station has 6 trackways and 4 island platforms, but earlier plans called for different arrangements - one plan even proposed two levels! 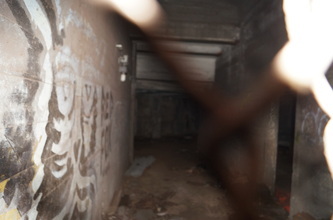 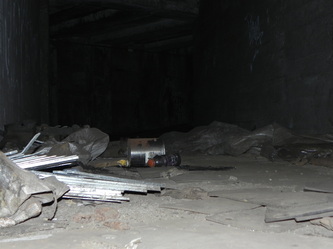 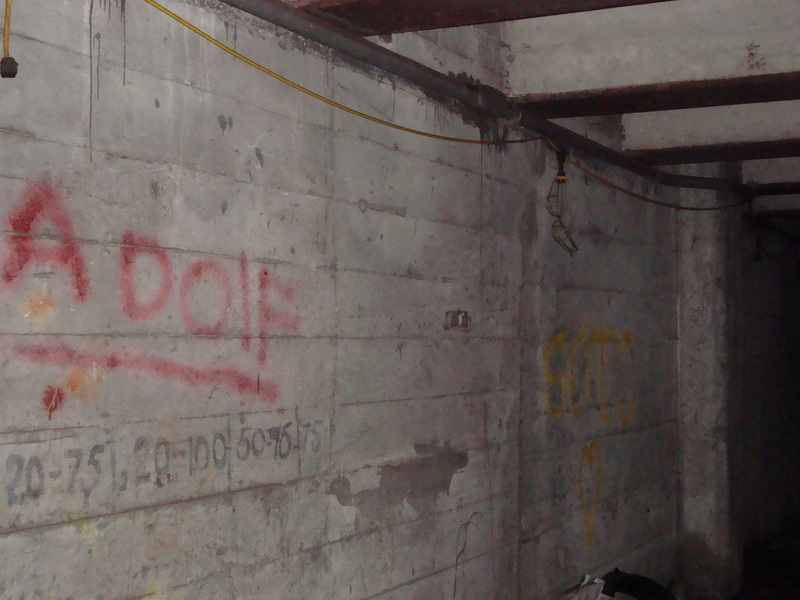 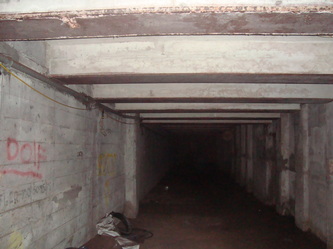 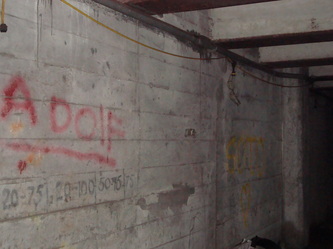 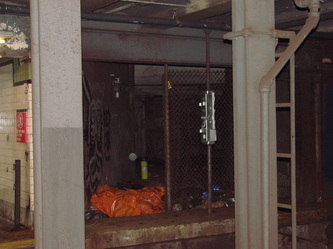 The unfinished station was roughed in above the G train tunnels north of the open station's platform level. 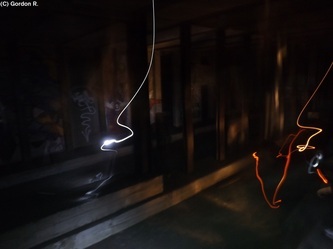 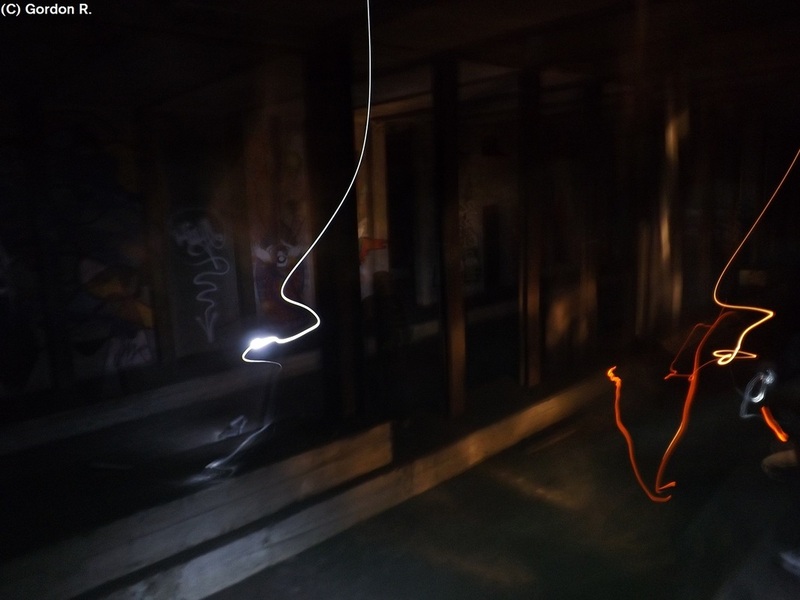 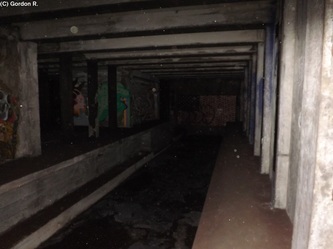 It remains unfinished; there are no tiles, tracks, signals, signs or lights present at all. To further bracket for the unbuilt subway lines, unfinished transfer passages from the G train platforms were built. 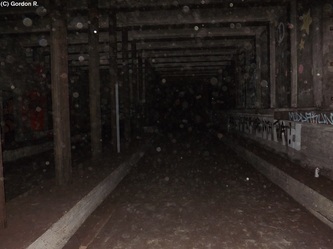 They start from the north ends of both platforms and stretch out for a very long distance. 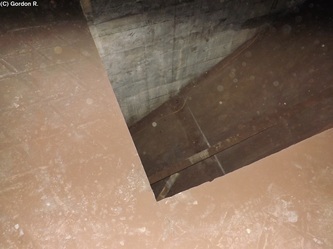 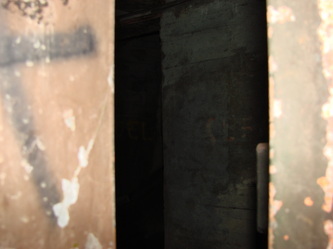 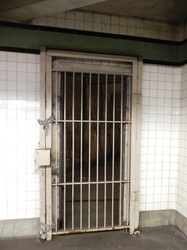 Before November 2010, both passages were blocked by locked metal doors. Today, only the southbound platform's transfer passage's door exists in the Broadway station today; the northbound platform's transfer passage was completely sealed up with tiling and concrete in November 2010 after the photos of artwork from the "Underbelly Project" was discovered decorating the unfinished station's walls. 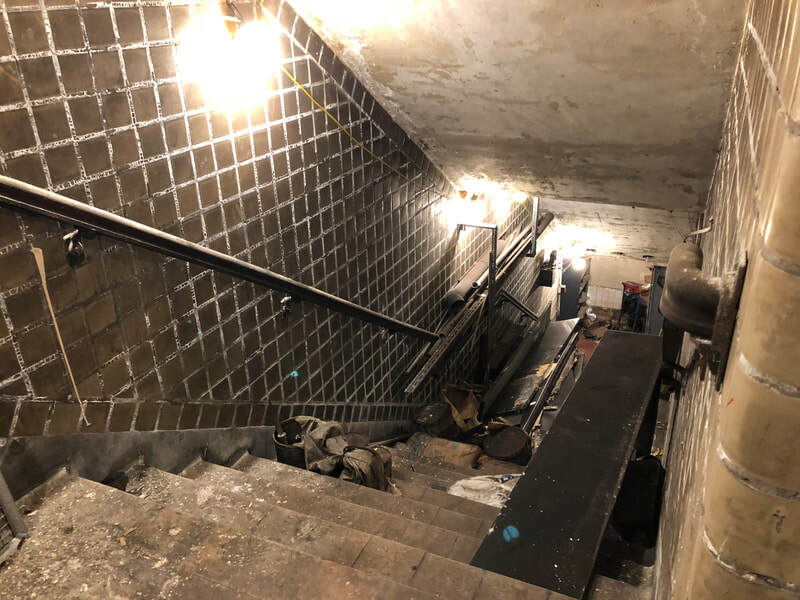 Despite being tiled off today, the northbound platform's transfer passage had staircases to the unfinished station that were roughed in as steep slopes. 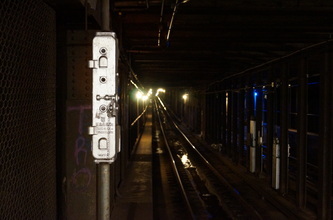 The southbound platform's transfer passage has very difficult access to the unfinished station. 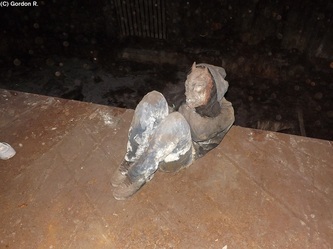 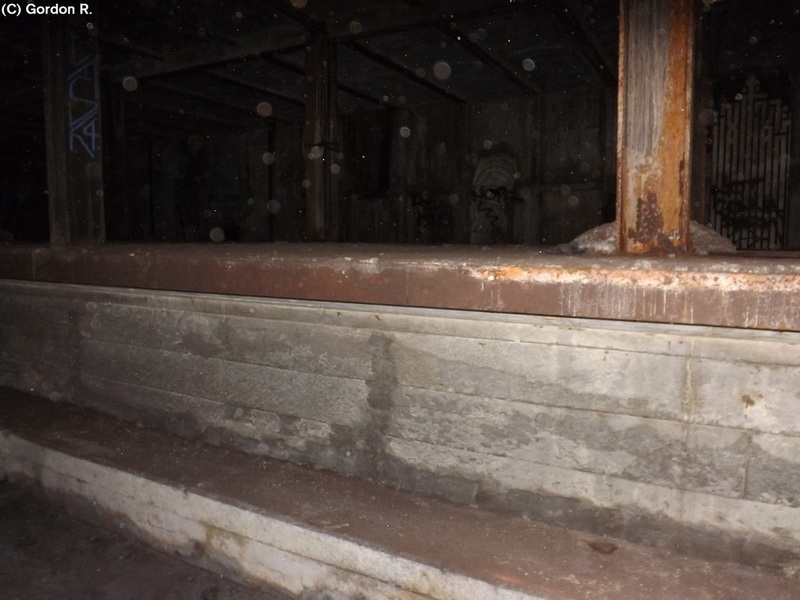 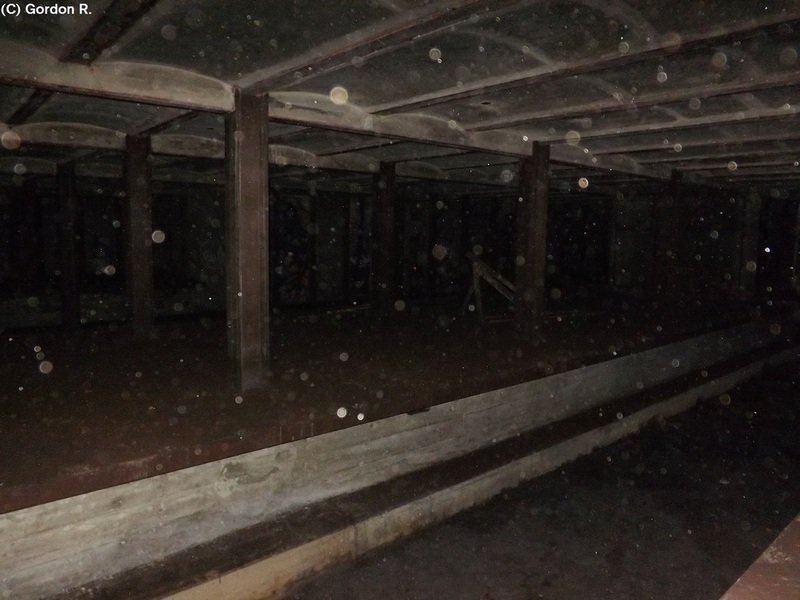 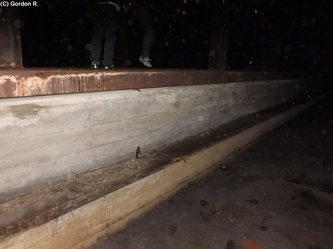 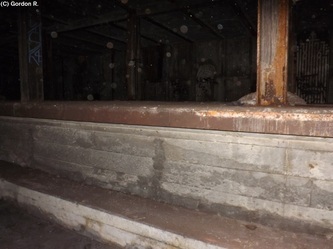 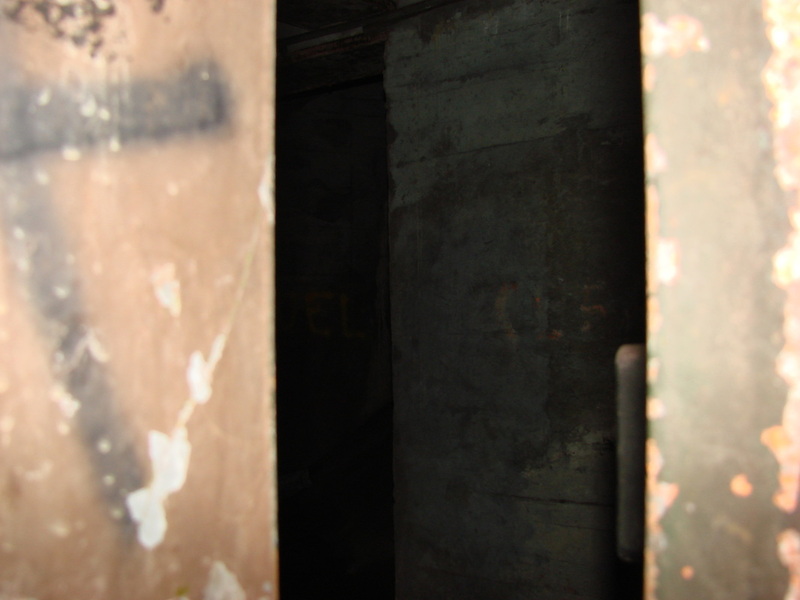 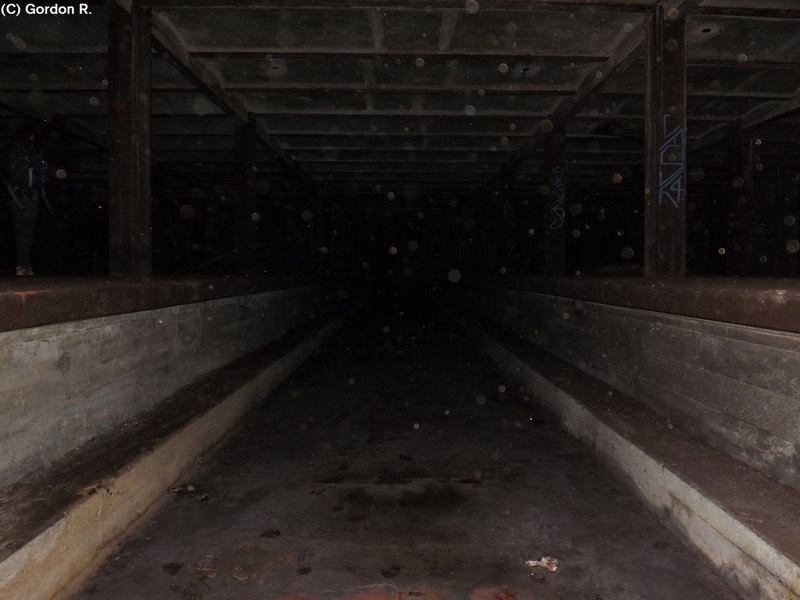 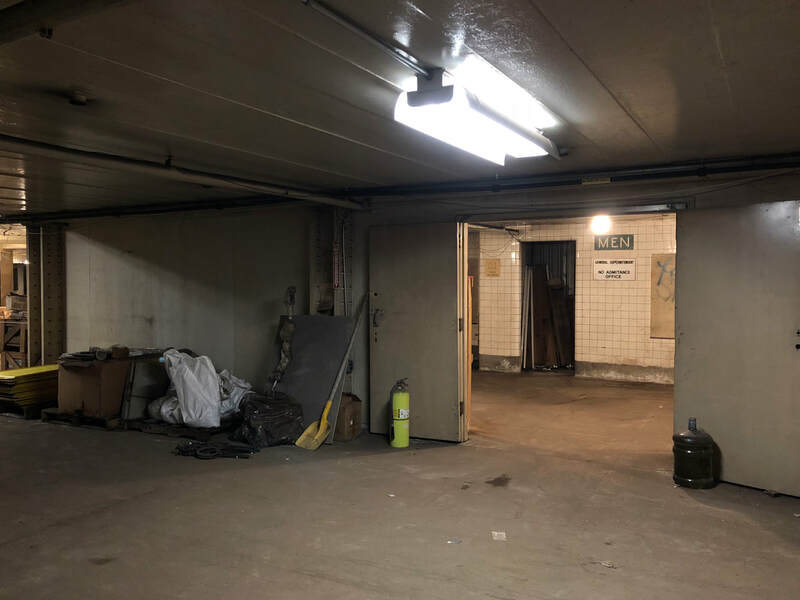 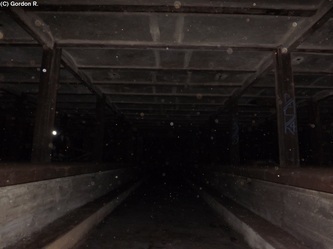 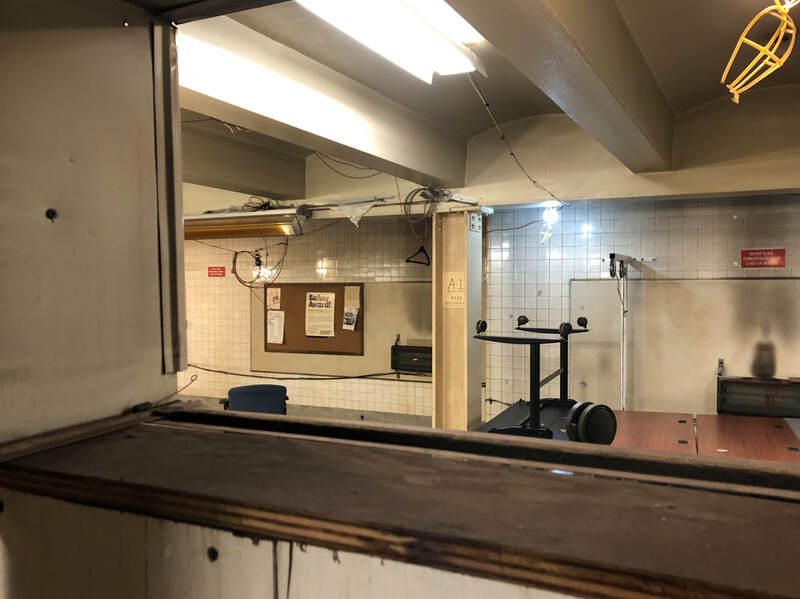 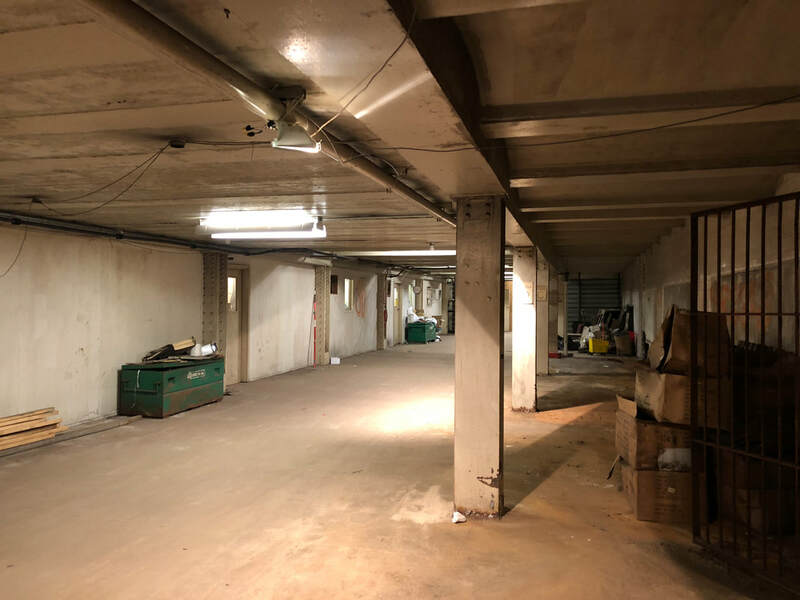 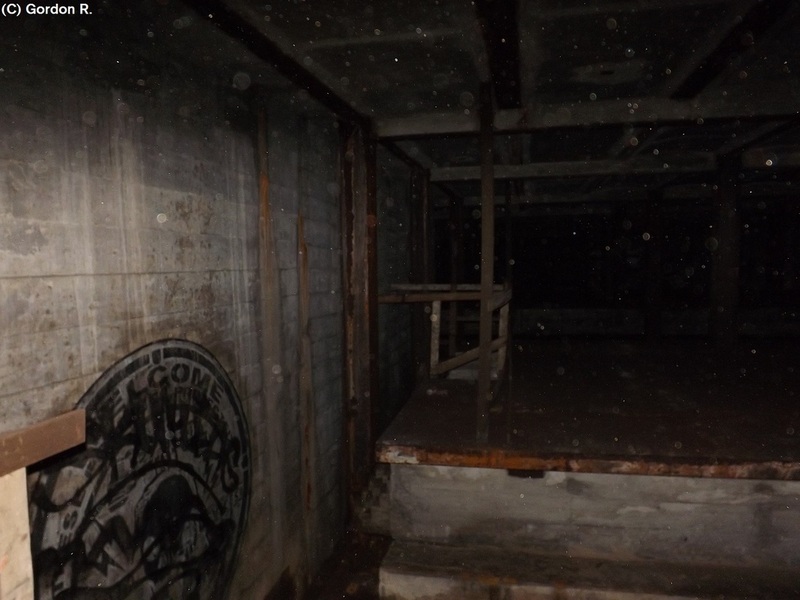 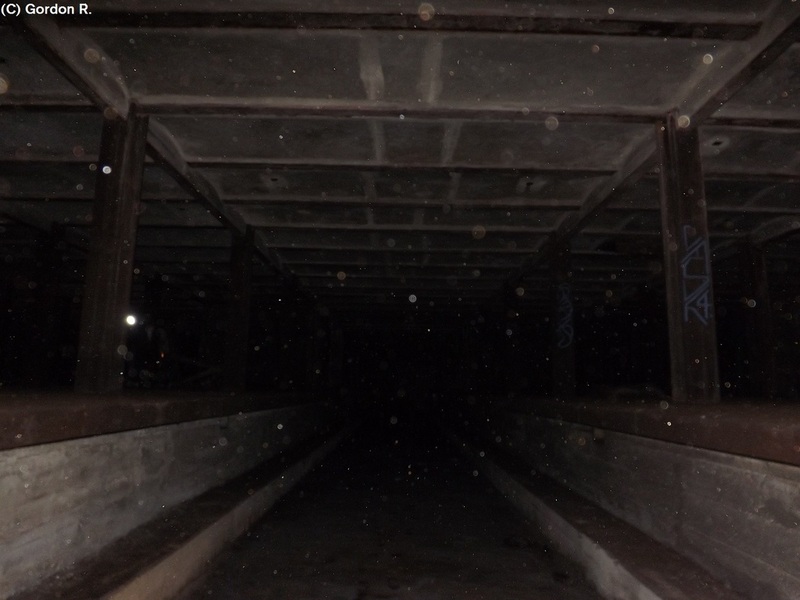 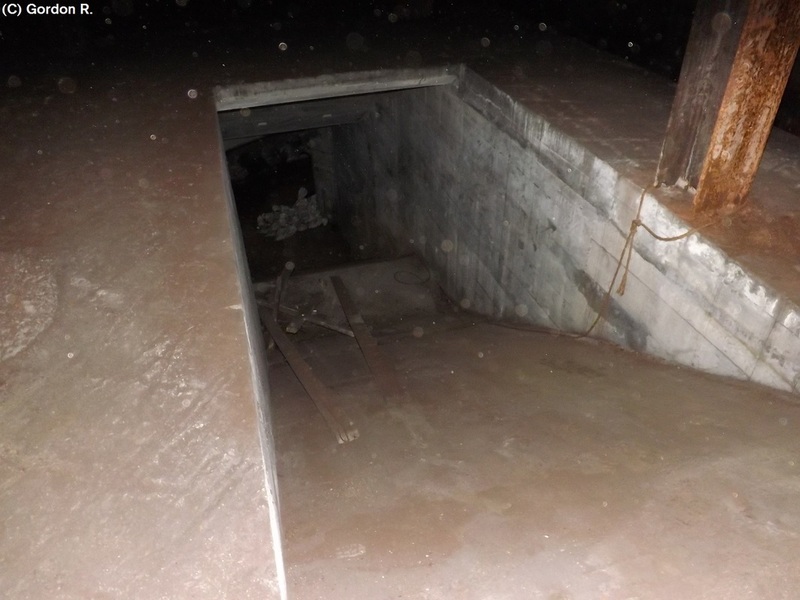 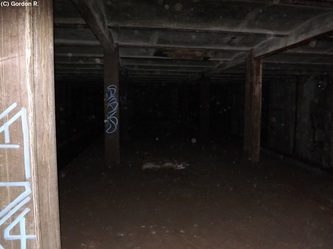 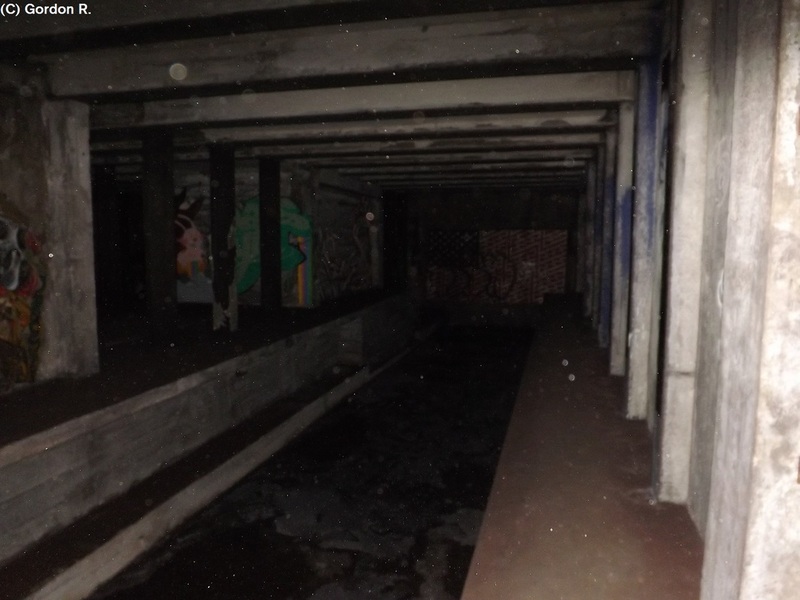 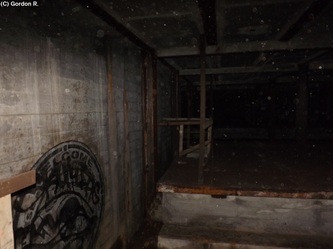 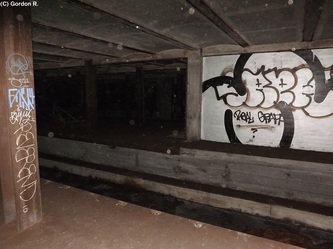 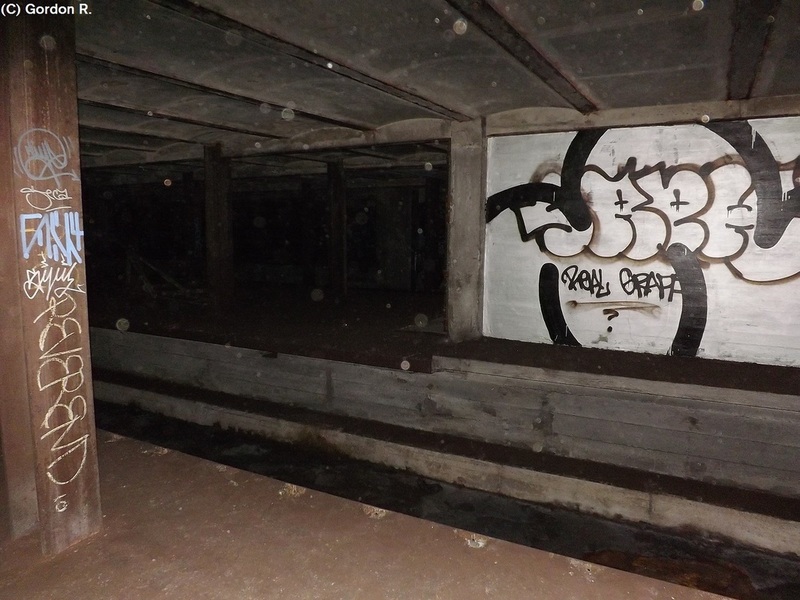 Unlike the northbound platform's transfer passage, there are no signs of roughed-in staircases, and the only way to access the station is to ascend into a hole in the ceiling to one of four ledges, which then featured a few more ledges up to the level of the unfinished station. Additionally, while the northbound platform's transfer passage was partitioned off from the IND Crosstown Line's tracks by a concrete wall, the southbound platform's transfer passage was partitioned off by a chain-link fence that was strangely left open until 2010, and then replaced with a cinderblock wall in 2015 or 2016 after various explorers cut out holes from the fence. 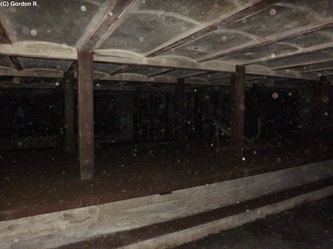 The unfinished station's existence is complemented by the fact that the Broadway station's mezzanine features a giant staircase that led to an upper level mezzanine directly above the unfinished station. 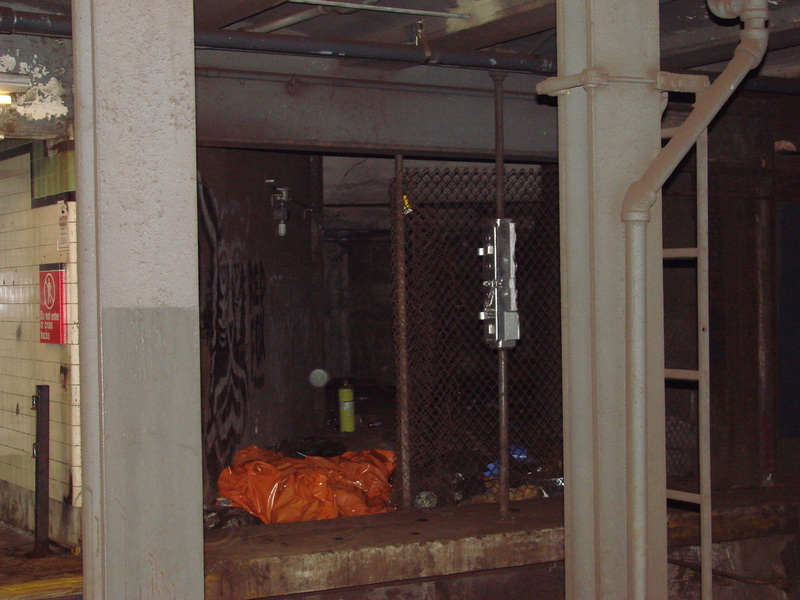 This upper level mezzanine has unfinished entrances that would have led to both northern corners of Messerole Street and South 4th Street. 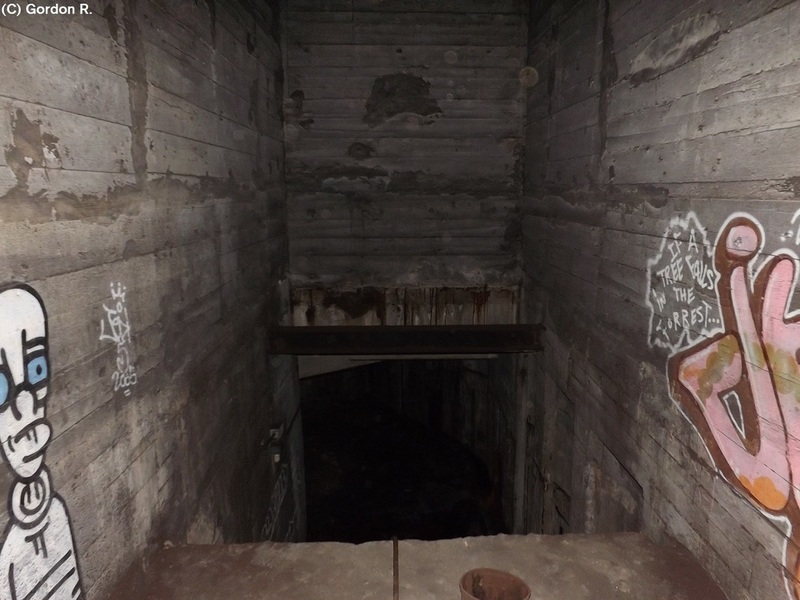 It is also shaped the same way as the unfinished station directly below it, but it strangely does have any staircases down to it.